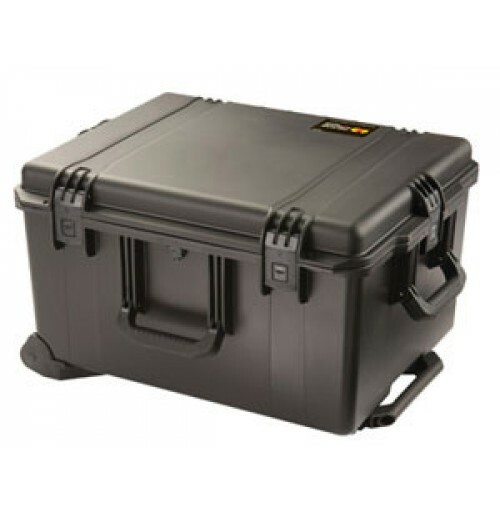 The Peli iM2750 is one of the larger cases in the Peli Storm family but is fitted with an extendable handle and wheels for superb mobility and transportation. The large depth to surface area ratio allows users to stock a large quantity of equipment or bulky items for all those important events, shows or presentations. 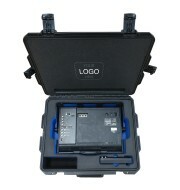 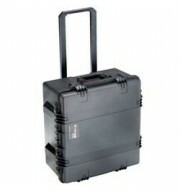 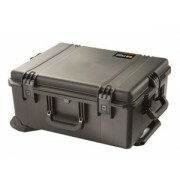 The case is available in a variety of colours to suit a wide range of preferences.